Radio Wholesale provides short term and long term rental in the Columbus/Phenix City and surrounding areas. If you would like to inquire about renting from us, give us a call at (800) 53-RADIO or (706) 561-7000 to discuss your options for additional service coverage. 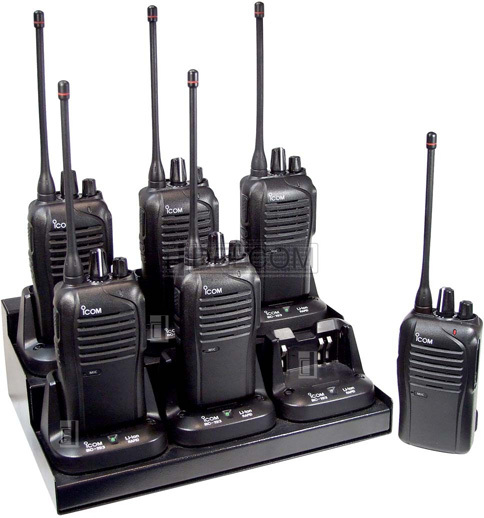 Radio Wholesale is always ready to provide rental service using our stock of name brand rental equipment. Of course, the professionals at Radio Wholesale are always ready to assist you in making these decisions as well as any other concerns you might have. Our goal is to provide you with only the best service that meets your needs and exceeds your expectations. 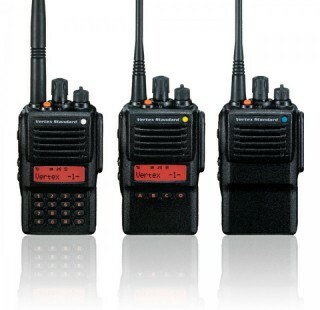 Q: What is the range of portable radios and what's the difference between UHF and VHF? A: Coverage is reliant on power, antenna height and terrain. 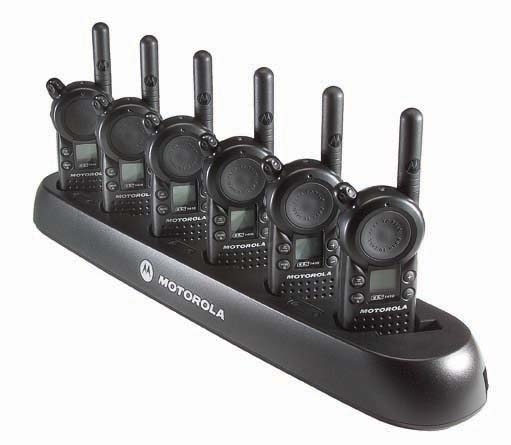 On-site portable radios will typically cover from 1 -3 miles in radius, while wide-area radios can offer coverage up to a 30-mile radius from the repeater site. Due to the characteristics of radio waves, UHF radios generally offer better building penetration and therefore are ideally suited for indoors as well as for areas of high building density (cities). VHF radios are better suited for areas where there is vegetation, where the signal can pass through objects. For this reason VHF radios are ideal for outdoor use. Where the application requires a combination of indoor and outdoor use, a UHF radio is preferable. 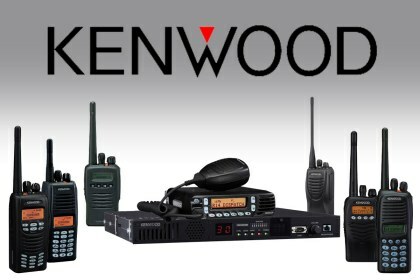 Your sales consultant will know by your specific application which radio will best fit your needs.